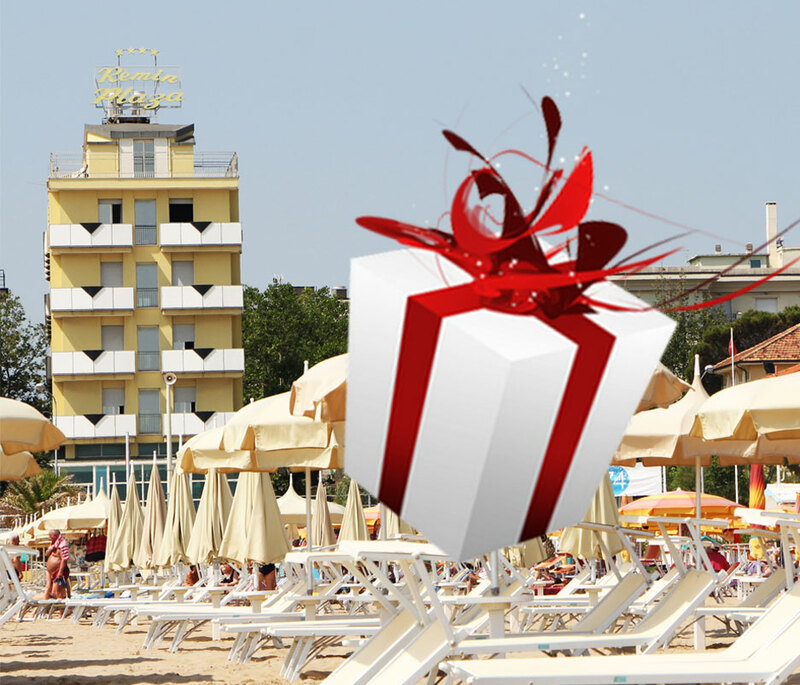 Rèmin Plaza Hotel is a great reference for the holidays in Rimini since the early 50s. The Macrelli family together with all the staff, know how to take care of guests on holiday and how to make your stay special from the moment you put your suitcases at reception. Here you always meet someone who speaks your language and there is a smile and a good recommendation for your every request. 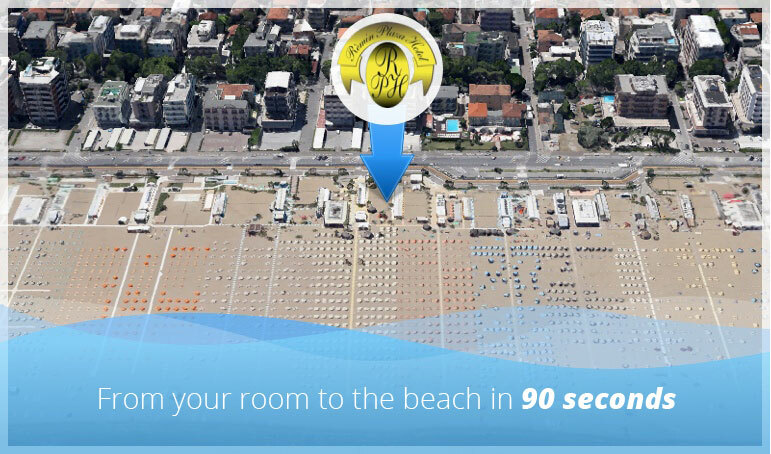 Reach the beach in 60 seconds and feel free to enjoyt the services you deserve both in hotel and outside of it.